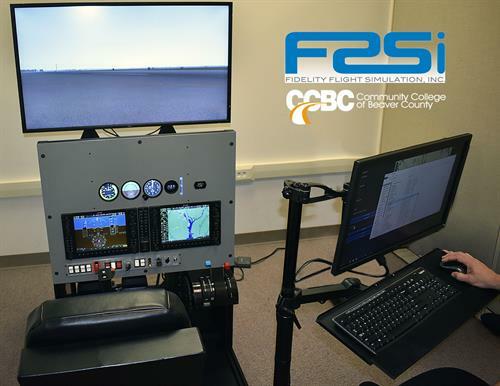 Fidelity Flight Simulation Incorporated (F2Si) specializes in custom simulator training solutions for Land, Sea & Sky. F2Si is located in Pittsburgh, PA and was founded in 2000. F2Si is a woman managed, veteran-owned small business (VOSB).offering customized simulator solutions for Land, Sea & Sky. F2Si has designed, manufactured, and delivered over 60 simulation training devices for commercial, military, and educational customers globally. F2Si is a proud member of the Pittsburgh Airport Area Chamber of Commerce (PAACC) and is excited to be involved with our local community.